Brand New Mixtape series! My current playlist will feature various genres and chunes that I'm currently listening to. 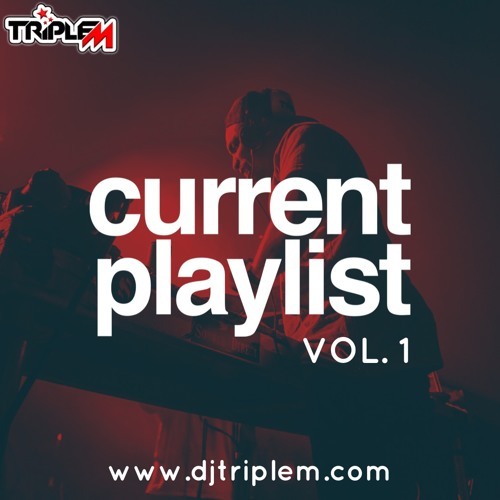 Volume 1 features all the latest dancehall tracks in my playlist right now. Spread the love and share this mix!